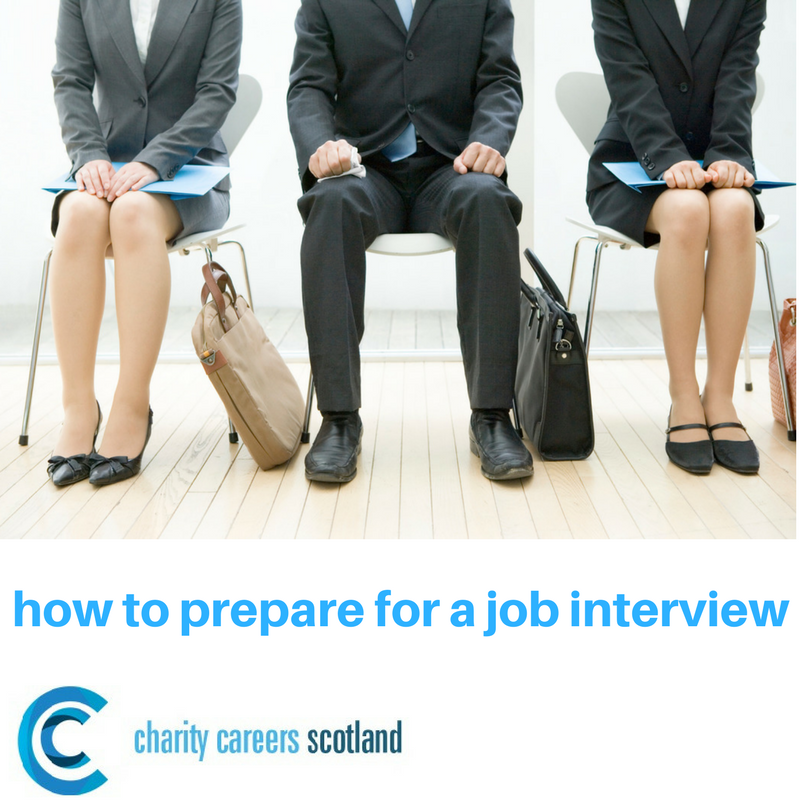 Being prepared for an interview heightens your chances of becoming hired. Follow this list for tips on what to prepare before the interview, and what to do in and after the interview to wow the hiring manager! Multiple copies of your resume -Volunteer list, if available -Portfolio, if necessary -Recommendation letters -Reference list -Pen and notepad, including a folder to hold these items -A list of questions or statements -Important documents, if needed for the application – Drivers License #, SIN Card – who knows, you may be hired on the spot! Bruce Tait, is the Founder of Charity Careers Scotland. During his thirty years as Director of Fundraising and Consultant to a number of Scottish Charities, Bruce worked with all levels of staff and Boards as he helped them grow their annual fundraising revenues. 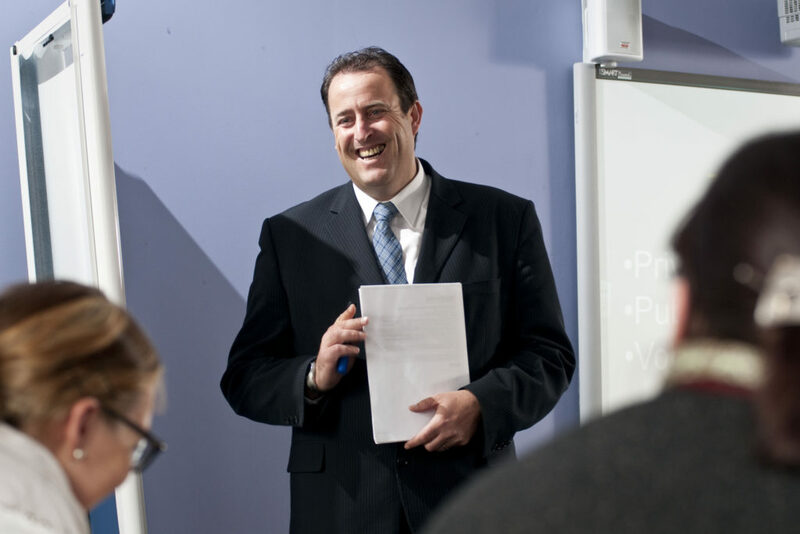 It was his passion for mentoring countless individuals as well as the recruitment and retention of staff for his own company and many of his charity clients that has led to the creation of Charity Careers Scotland.